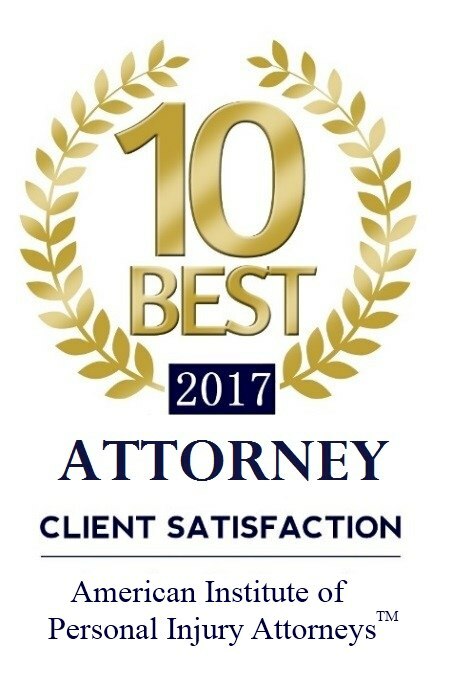 If you’ve been injured in an auto accident, lost property in a storm, suffered from a defective product, or were the victim of medical malpractice, you need an experienced personal injury attorney, one who is dedicated to winning justice for you. 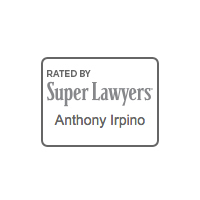 Like all Irpino, Avin & Hawkins attorneys, Adam is dedicated to serving his clients and helping them in any way he can. 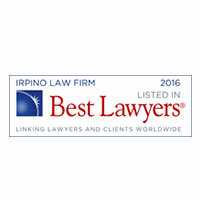 Intelligent and energetic, Adam brings a sharp legal mind to Irpino, Avin & Hawkins Law Firm. Adam was born in New Orleans and graduated from Jesuit High School in 2001. He studied finance, real estate, and accounting at LSU before attending law school at LSU’s Paul M. Hebert Law Center, where he was an outstanding scholar. Adam received a trial advocacy award and the Calli distinction for his exceptional grades. While in law school, a personal experience changed Adam’s life. After his close friend and classmate passed away during a summer abroad program in 2005, Adam founded the Joseph Ryan Loproto Scholarship in his honor. This scholarship is awarded annually to a student participating in the Herbert Law Center’s summer abroad program. Currently, Adam heads the Loproto Scholarship Steering Committee. 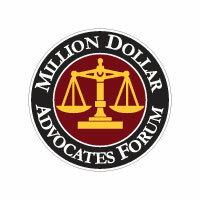 After graduating in 2007 from Louisiana State University’s Paul M. Hebert Law Center with both a Juris Doctorate degree and a Bachelor of Civil Law degree, Adam joined the Allen & Gooch Law Firm, where he practiced civil and commercial litigation, working primarily in the areas of products liability, contractual claims, and business torts. 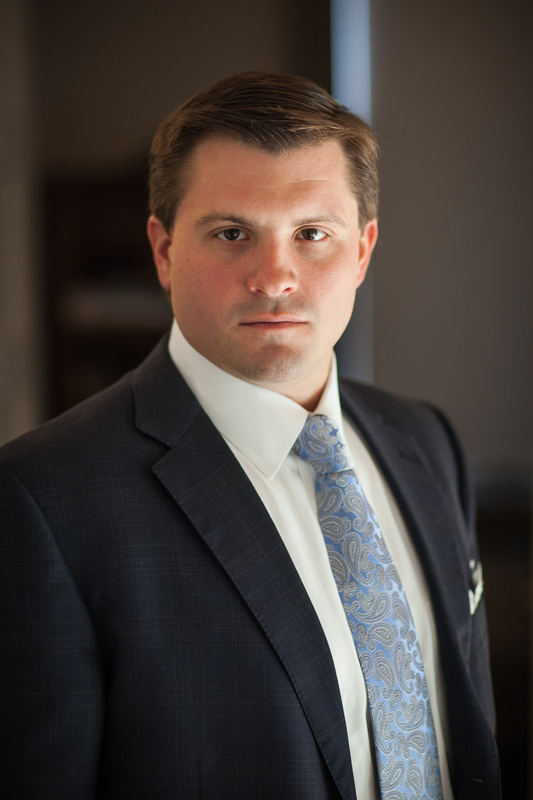 Adam is admitted to practice before all Louisiana state and federal courts as well as the United States Fifth Circuit Court of Appeals and is a member of the American Bar Association, the Louisiana State Bar Association, the New Orleans Bar Association, and the Young Leadership Council. Attorney Adam Avin is ready to fight for you in court. 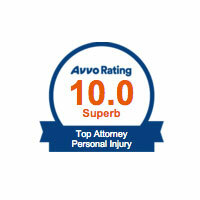 Contact our accident and injury lawyers today to schedule a free consultation. 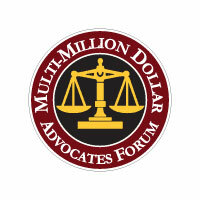 Or call toll-free at 1-800-7500-LAW.